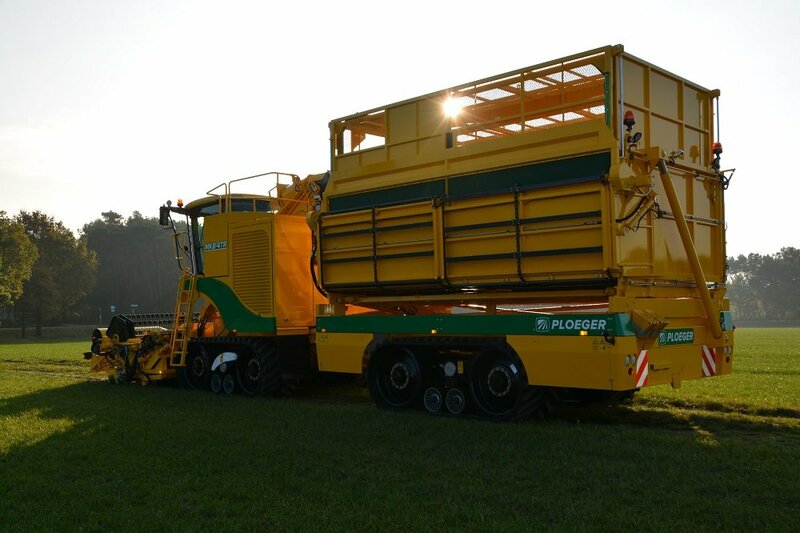 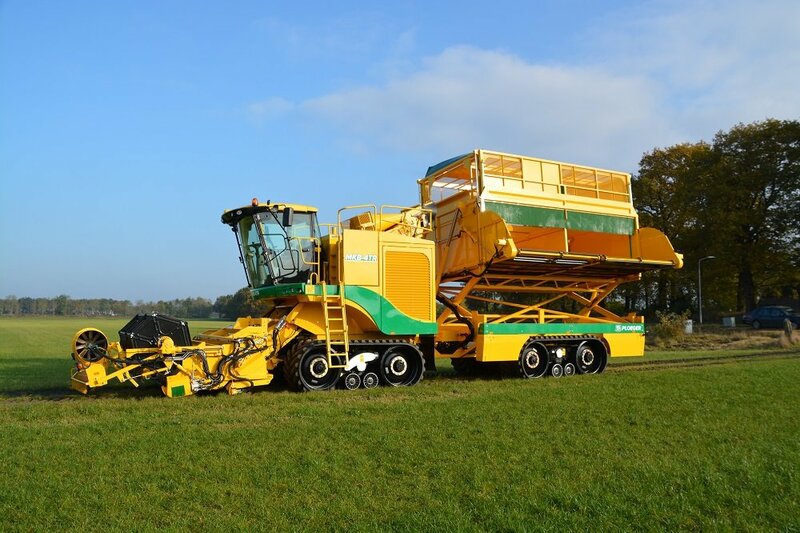 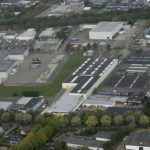 Ploeger’s self-propelled mowers with hopper are designed to harvest spinach, leaf vegetables and herbaceous plants. 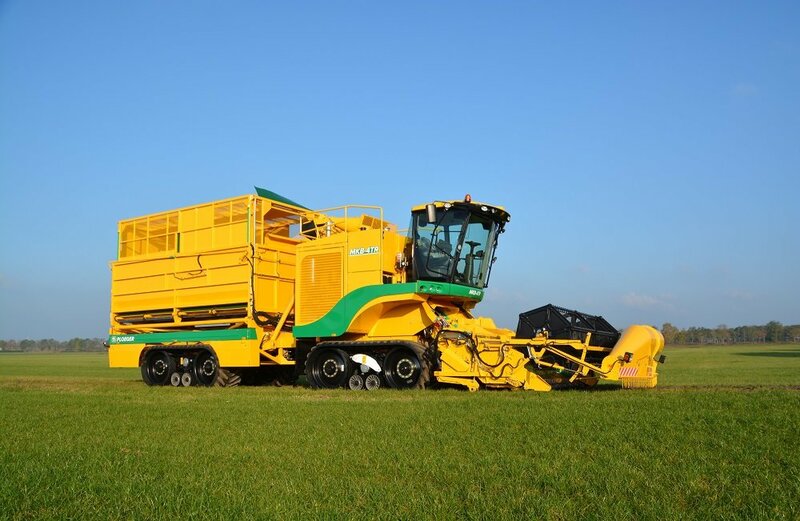 For the type of harvesting systems where containers are not applicable, we offer a self-propelled harvesting machine with a large-capacity hopper for harvesting spinach and other leaf crops. 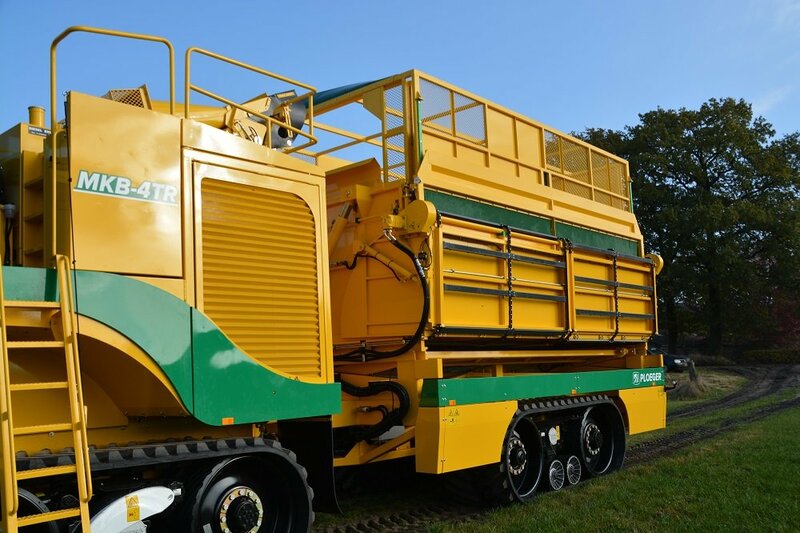 The MKB system has been designed to satisfy the industry’s ultimate demand and offers unprecedented capacity, flexibility and high operational reliability at a low cost.